The one thing that plays a critical role in determining how fast you can build is the key binding. You cannot expect to use “P” to build a structure when you are using the keys “WASD” because it will be far away from your reach and you will have to go all the way to the left to press it. So it is best if you bind your keys according to the reach of your fingers. 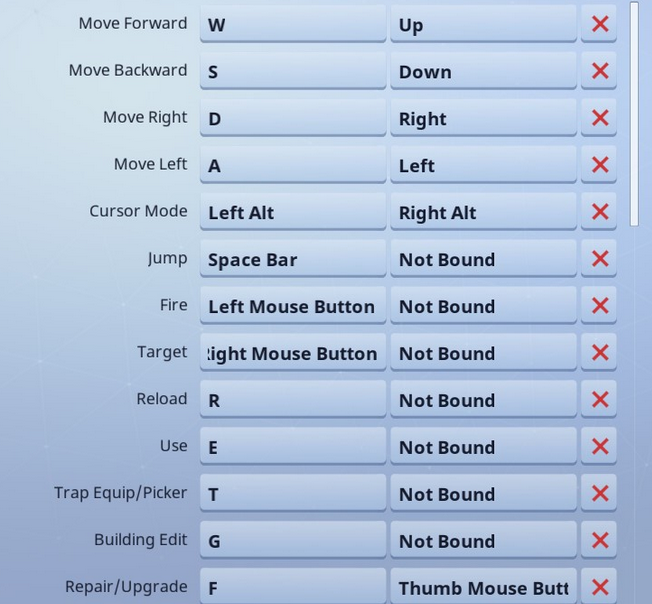 If you have a mouse with buttons, it is best to bind its keys to build structures as it will be a lot easier to just press its keys from the same hand you are using to move it. Even if you have keys bound very close to your hand, you cannot expect to just magically start building at a rapid pace. Nothing can be done perfectly and quickly if there is no practice behind it. So if you want to make sure that you build quickly, you need to practice on the keys you have bounded to set your hand on them. Just land in an isolated area with a lot of wood and start gathering it. Once done, start practicing as much as you can. One thing that you need to keep in mind that you cannot start building faster if you just keep practicing while hesitating or being careful. It is good to be careful but you need speed and that can only be achieved if you become aggressive in the building. Once you have practiced enough that your hand is set on the keys, you need to start building without hesitating. Just select structures and keep on building bases and towers. 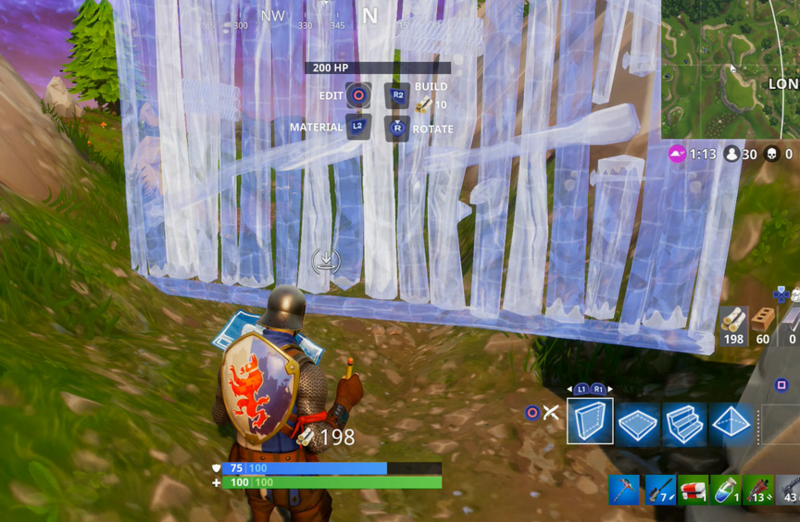 Now that you have keys set, you have done practice on them and you are learning to build aggressively, you need to study the building methods of some top players like Myth or Ninja. You need to see how they build and what they build. And once you get the idea, replicate it in your practice. You will be only able to develop your own building style if you know how to build like a pro. 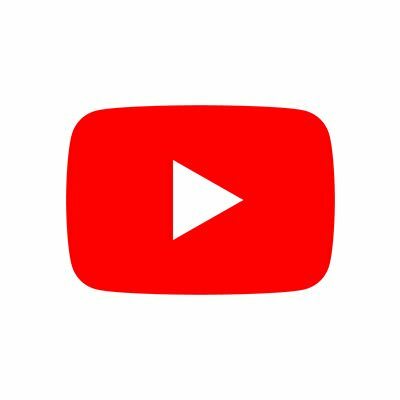 So watch their streams and YouTube videos and learn how they are building. See what they do when they are building in combat or when they are building an endgame base and practice that. 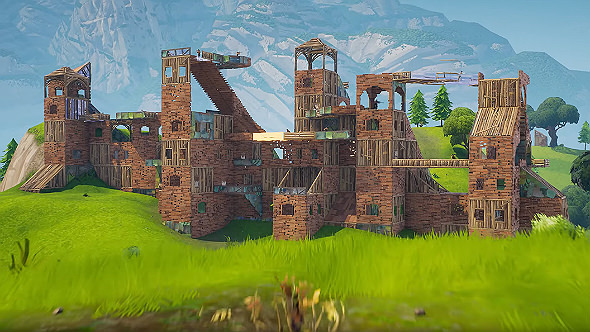 These are some of the tips to help you get better at building and start to build at a rapid pace. Just read them and practice as much as you can because the sky's the limit.